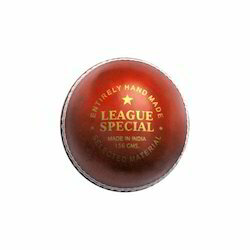 We being an illustrious name of the industry are engaged in offering a premium class Club Cricket Leather Ball. 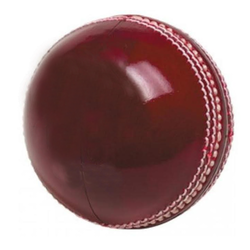 We offer a wide range of Cricket Balls-Australian Leather, Cricket Balls-Indian Leather, and Cricket Balls-Others. These balls are widely used in all over the world. The quality of these balls has been appreciated all over the country. With our expertise and trustworthiness, we are engaged in offering an optimum quality range of Leather Ball. Oslo club leather ball is made from imported raw ball & fine quality of leather long life up to 30 overseas. We are the manufacturers and suppliers of Leather AFL ball, Our Leather AFL are available in different sizes & colours.